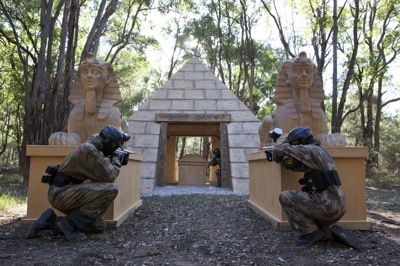 Visit Delta Force for a fun and action-packed activity that’ll have the kids grinning from ear to ear. Our equipment, facilities and safety standards are second to none, and we have over 20 years of experience in organising the very best kids days out. 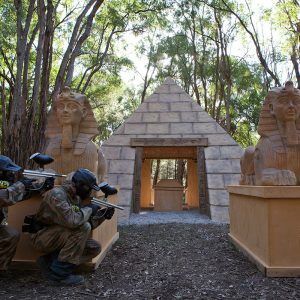 Whether you’re celebrating a birthday, raising school spirit or are celebrating a team victory, a day of paintballing at Delta Force is an unforgettable experience for any youngster. Every week we host countless birthday parties and other special events and with years of experience under our belt, we know what it takes to provide your children with the ultimate paintball adventure! 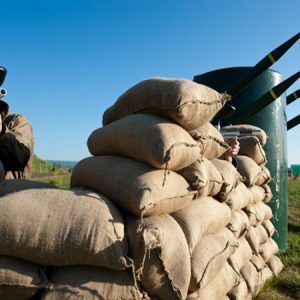 Paintball is fun for the whole family and we have seen a rise in the amount of family gatherings taking place on the paintball field, especially in Perth where the minimum paintball age is 12 years old. We have a proven track record of hosting successful kids paintball parties and you can rest assured that we’ll look after you and your guests. 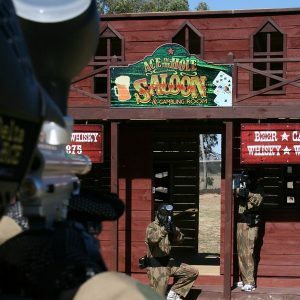 Our incredible movie-set game zones and state-of-the-art equipment will have all attendees taking charge and living out their wildest ‘cops and robbers’ dreams. If you have a cake to mark the special occasion then bring it along and setup at one of the picnic tables in our base camp, which will be your headquarters for the day. This is where all players will return to in between the missions to reload and replenish for the games ahead. Call the Delta Force booking office today on 1300 850 744 to book your next party.